“Greatness awaits” in Atlanta this summer at the Southern-Fried Gameroom Expo. We are pleased to announce that the PlayStation team will be on hand during our event to exhibit the advanced gaming technology of PlayStation 4. Come experience the fun of this next-generation console along with the wildly successful PlayStation 3 and Playstation Vita. 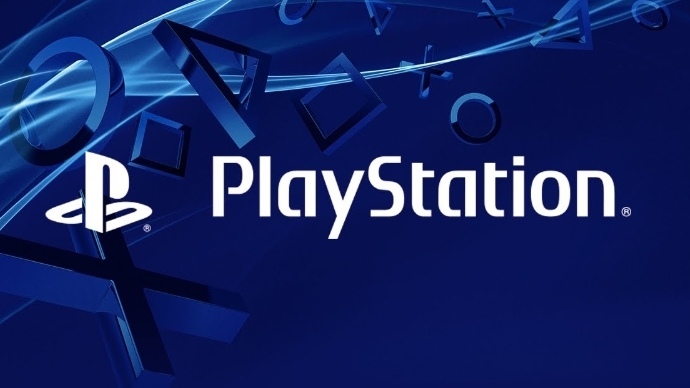 PlayStation will be providing limited giveaways and hosting competitive tournaments all weekend long.